When your teeth are healthy, the gum tissue fits around them in a snug like manner. However, with poor dental health, your gums may start receding. Receding gums can be painful and scary, mainly because it can interfere with your smile and overall health. However, you need not worry since there is an array of dental treatments that can help prevent, treat and stop its progression. 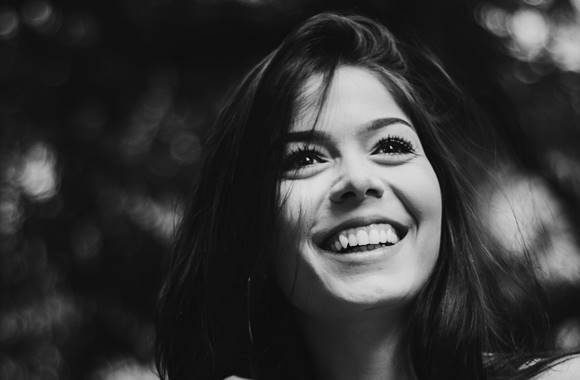 Receding gums, also known as gingival recession, is a condition where the margin gum’s tissues surrounding your teeth wear away or get pulled back, exposing more of the tooth structure or tooth’s root. Gum recession takes place gradually, making it difficult for people to realise that they have it. Once the gum recedes, it leaves a gap between the gum and tooth exposing it to disease-causing bacteria. If not treated on time, the surrounding tissue and bone structure of your teeth can get damaged and may even result in tooth loss. 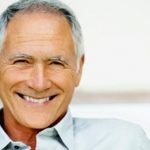 Fortunately, modern oral hygiene and dentistry have made receding gum treatment less complicated than what it was in the past even for older adults. Preventing and treating gingival recession is now easier. Related Article: How Often Should You See A Dentist As An Adult? Tooth sensitivity occurs as a result of exposed roots. Once your teeth roots are exposed, they tend to become extremely sensitive and uncomfortable. When your gums recede, your teeth may appear much longer than normal. When receding gums worsen, they result in deeper gum pockets due to the loss of the attachment structure loosening the teeth. 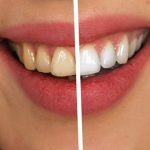 Your tooth crown and exposed root may have different shades. Redness and swelling of your gums, especially along the margins, may be a sign of receding gums. This is among the most prominent risk factors associated with receding gum. Smoking breaks down the enamel on your teeth and dries your mouth out. The lack of enamel and saliva creates the perfect environment for bacteria due to plaque and tartar that severely damages your teeth and gums. 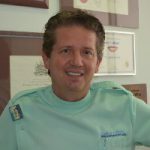 This leads to gum disease, gum recession and in severe cases, cancer. Additionally, smoking may lower your chances of successful treatment. People with diabetes are at a higher risk of developing infections such as gum disease. For instance, periodontal disease is a common complication of diabetes. Hence, it is crucial for people with diabetes to practice good oral hygiene to reduce the risk of receding gums among other dental conditions. Women’s hormone levels tend to fluctuate during puberty, pregnancy, and menopause. These changes can make the gums more sensitive and susceptible to dental health issues like receding gums. 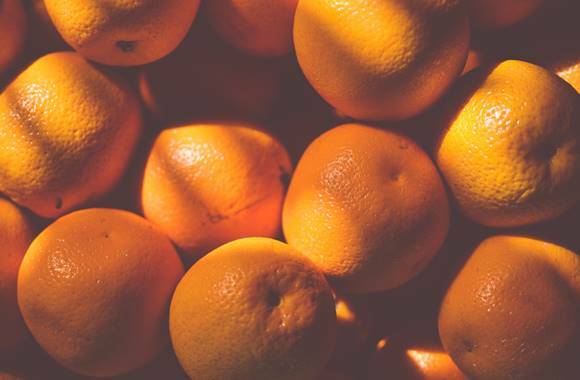 A deficiency in Vitamin C leads to poor oral health like bleeding, swollen, inflamed teeth or receding gums. 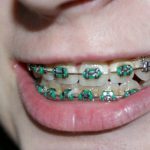 Just like other parts of your body, the genes passed down from your parents can affect your dental health. This means that if your family has a history of gum disease, you could also be at risk of getting it. Due to a weakened immune system, individuals with HIV/AIDS are at a significantly higher risk of receding gums. Misaligned or crooked teeth can trap plaque more easily and can also be more difficult to clean efficiently during brushing. This can lead to tartar formation followed by gum recession. Brushing teeth too hard can cause your enamel to wear away, which would, in turn, lead to gum recession. The jewellery you put on your tongue or lip can rub your gums and irritate them, causing your gum tissue to wear away. implants, dentures, and gums, allows bacteria to destroy your gum tissues. 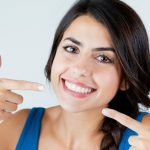 What are the Dental Treatment Options for Receding Gums? Receding gum treatment varies greatly, depending on the severity of your gum disease. The first step in treating receding gums is to determine what factors are contributing to the recession so that they can be minimized and if possible, eliminated. For instance, if crooked teeth are causing your receding gums, your dentist may have them straightened, if they are as a result of smoking, the use of tobacco can be reduced or eliminated and better dental hygiene methods incorporated. Most often, receding gums are as a result of a significant amount of bacteria in the mouth known as plaque, tartar or calculus. Deep cleaning removes the plaques and tartar that your gums are receding away from. Your dentist may prescribe certain gels and mouthwashes to reduce or kill the bacteria that is causing receding gums. Your doctor may also prescribe antibiotics to fight off the infection. Flap surgery may be necessary if the infection and deep pockets persist even after deep cleaning and medication. A dentist or a periodontist may perform this surgical procedure to remove tartar and plaque deposits in deep pockets or reduce the pocket depth to make it easier for the dentist, patient, and hygienist to keep the area clean. 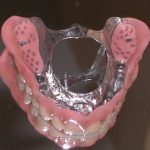 If your gum recession has advanced to the extent of affecting the bone supporting your teeth or dental implants, a regeneration procedure may be done. During this process, your dentist will fold back the gum tissue to remove the built-up bacteria. After that, a regenerative organ such as graft tissue, membrane or a stimulating protein may be applied to stimulate bone and tissue growth. The gum tissue will then be restored back to its original position over the root. If the receding gums result in exposed roots, your dentist may need to perform a soft tissue graft. This procedure involves making a small incision in the roof of your mouth to remove a tissue beneath the flap. The extracted tissue will then be stitched to the gums surrounding the exposed root, allowing it to grow back.